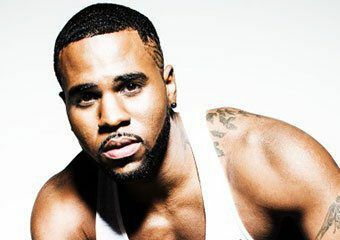 Since reissuing his recent EP Tattoos as the phenomenal full-length album Talk Dirty, along with its title track of the same name, AMDA alumnus Jason Derulo is once again raking in the award nominations. Most recently, he received two MTV Video Music Award nominations for Best Pop Video (“Talk Dirty”) and Best Choreography (“Talk Dirty”). Previously, in 2010, Derulo was nominated for two MTV VMAs for his song “In My Head.” In addition to these VMA nods, Derulo received four nominations for the Teen Choice Awards that will air on August 10. Derulo's singles also continue to top the song charts. Earlier this year, "Talk Dirty" peaked at No. 3 on the Billboard Hot 100, and last week his song "Wiggle" held the No. 6 position. Save the date: The MTV Video Music Awards will broadcast live from the Forum arena in Southern California on Sunday, August 24, airing at 9:00 p.m. EST on MTV. More information.